On my morning walk through Epping Forest I could see the forest floor was scattered with beautiful acorns. 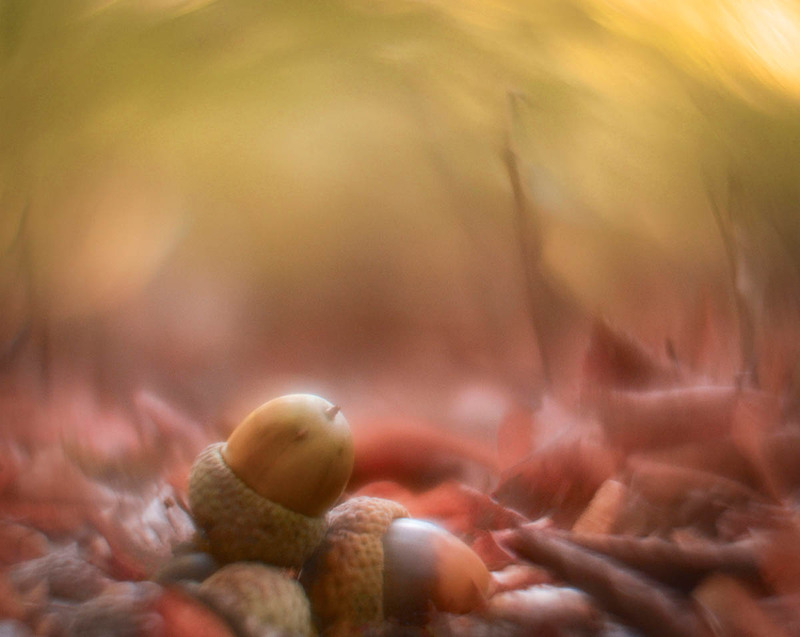 Acorns are such beautiful seeds. Full of fairy tales and nostalgia, a reminder of my childhood days when acorns were collected as little pieces of treasure.